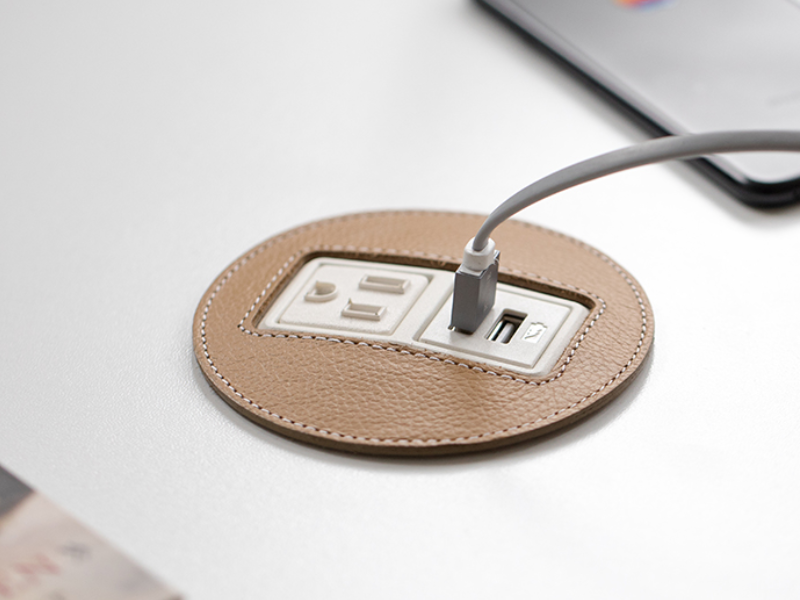 Every workspace deserves a little sparkle. 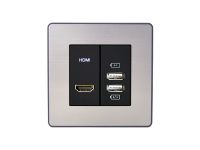 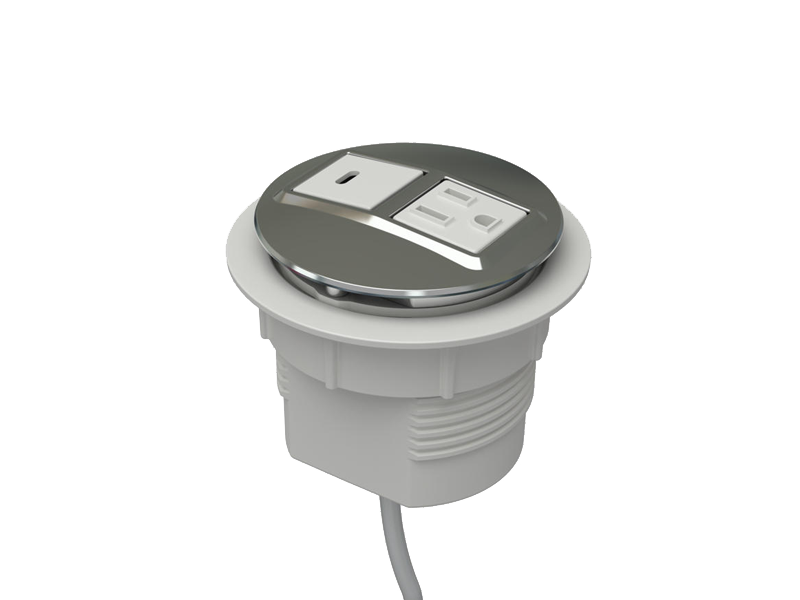 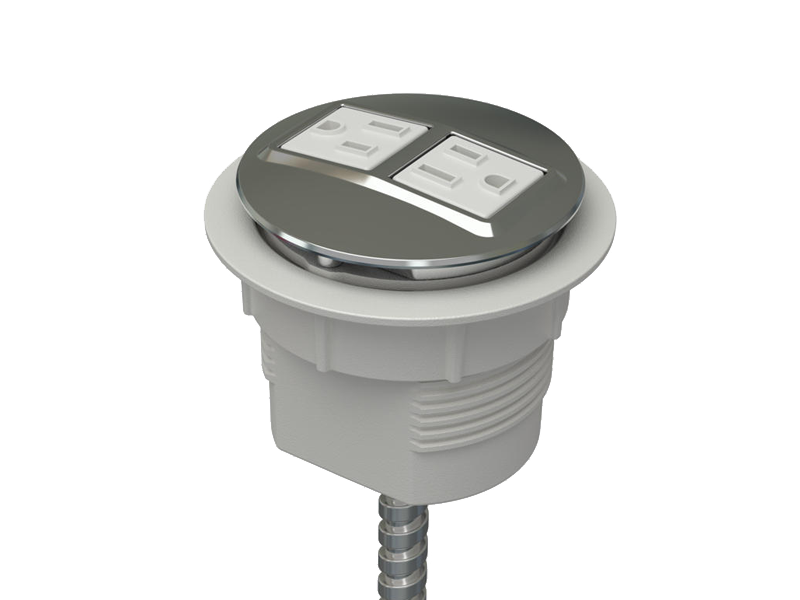 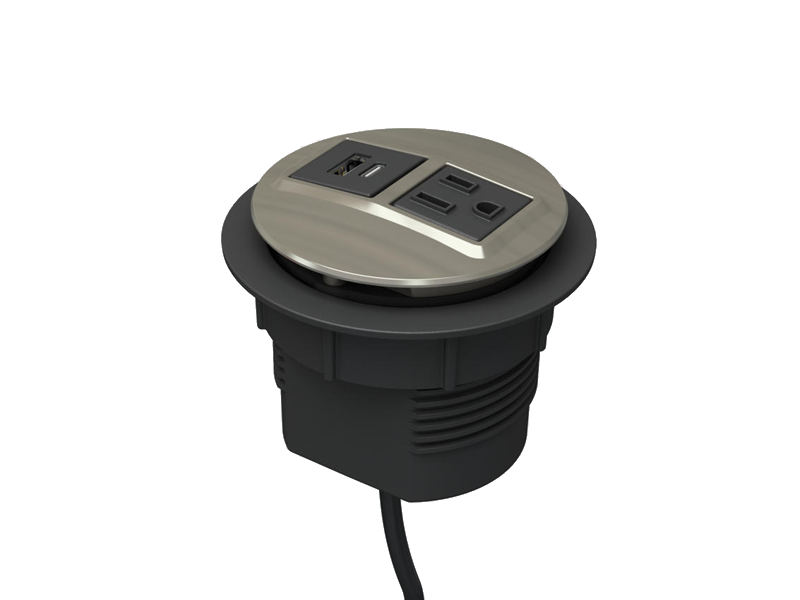 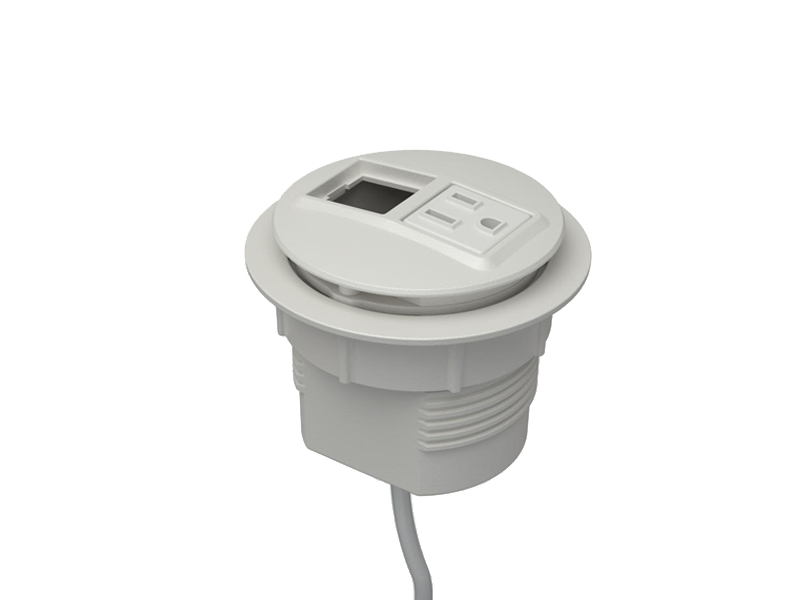 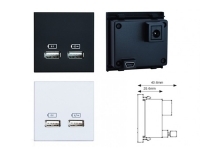 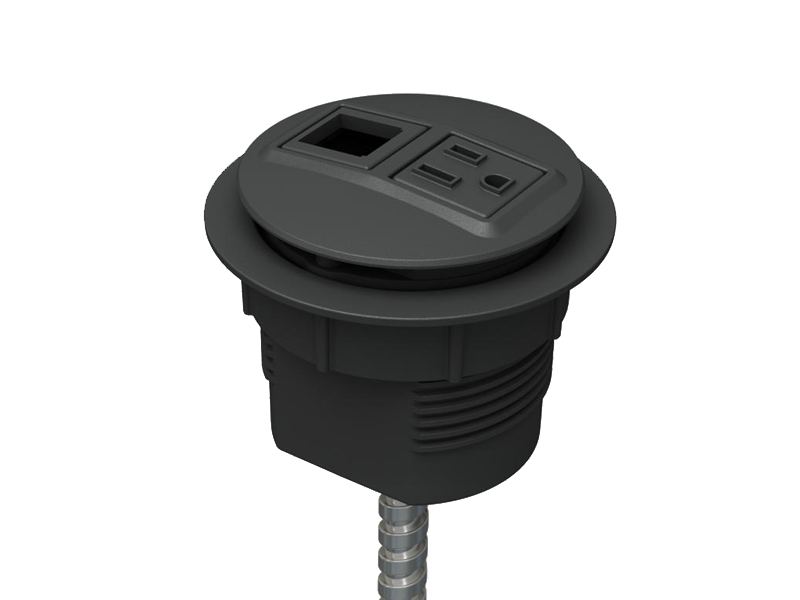 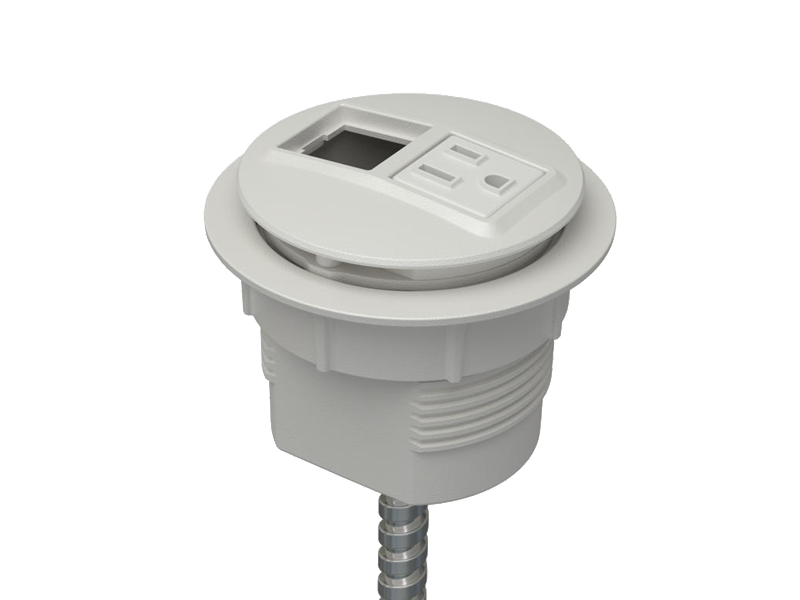 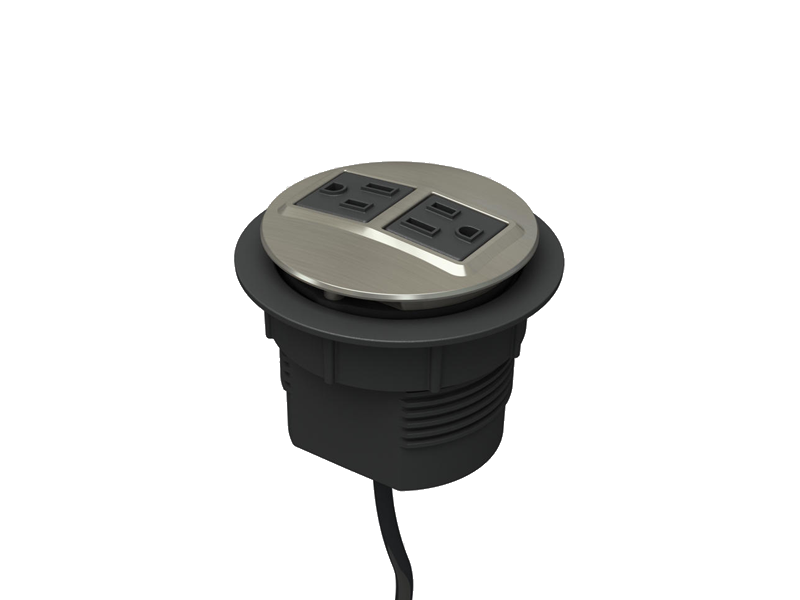 The easy elegance of Node's clean, flush mount design is sure to complement a wide range of aesthetics, while its stylish plated or powder coat finish belies a robust, die-cast construction. 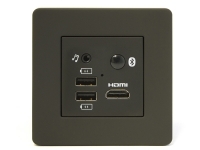 Refined but versatile, Node offers a range of power, data and USB configurations - including a 2 port, 2 AMP per port, USB duplex, ideal for charging two tablets and other USB-friendly electronics. 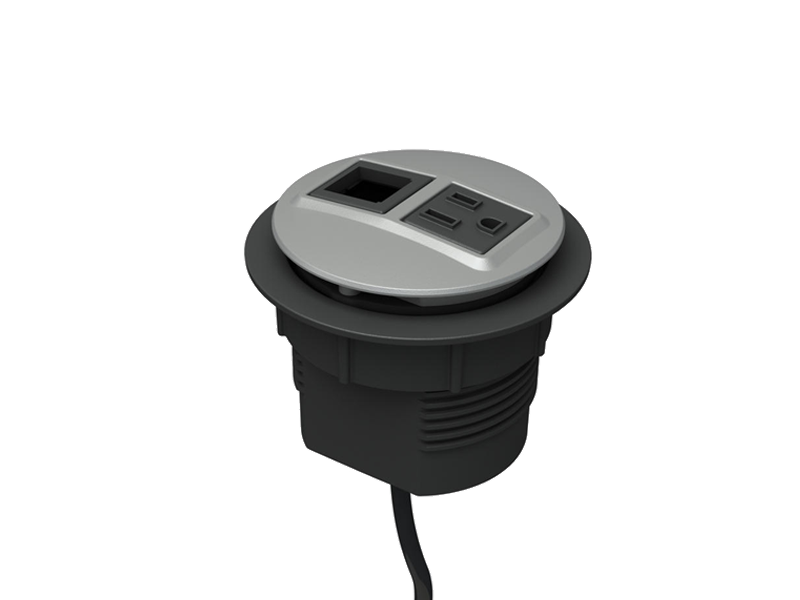 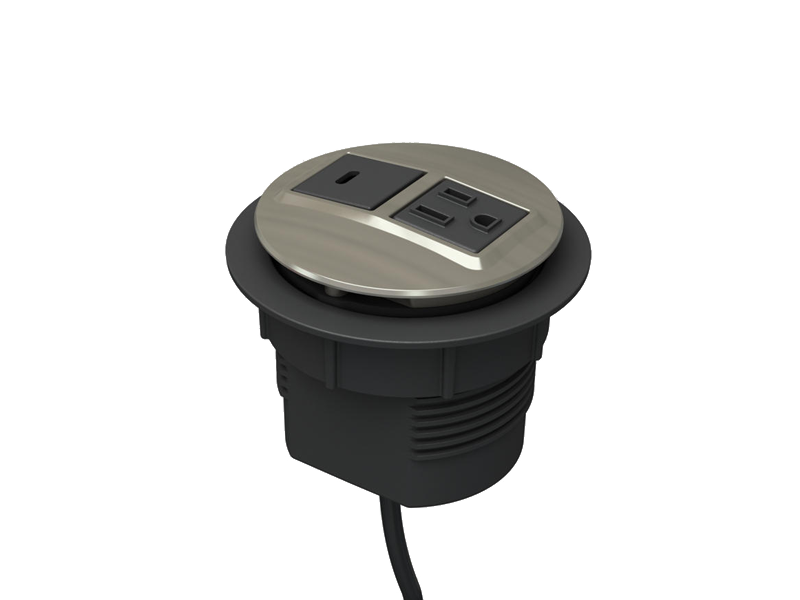 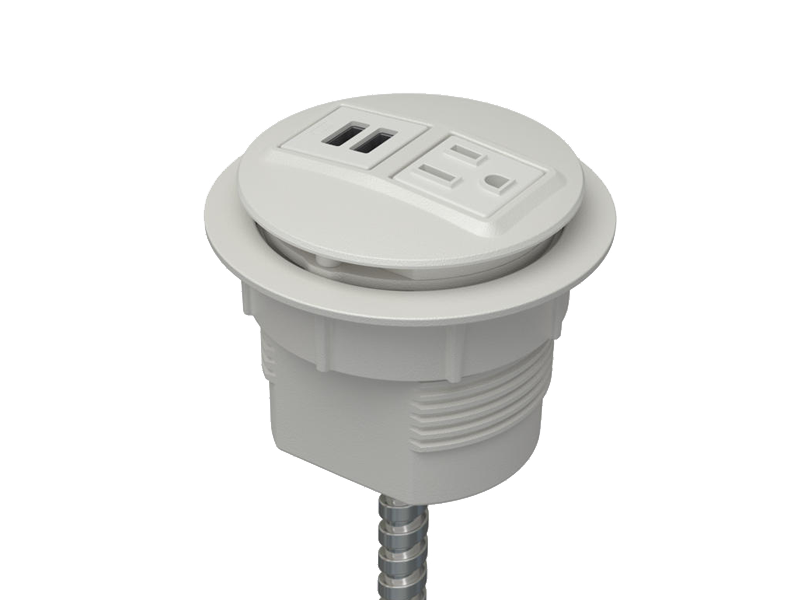 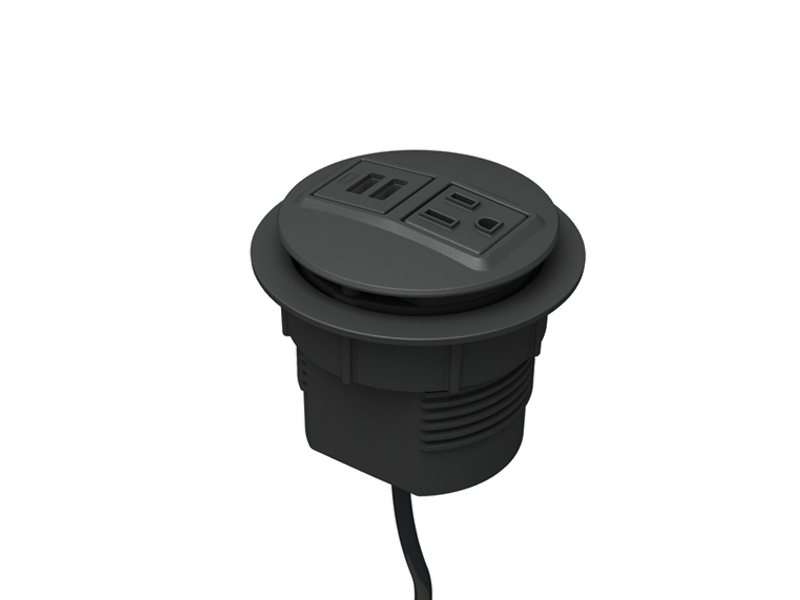 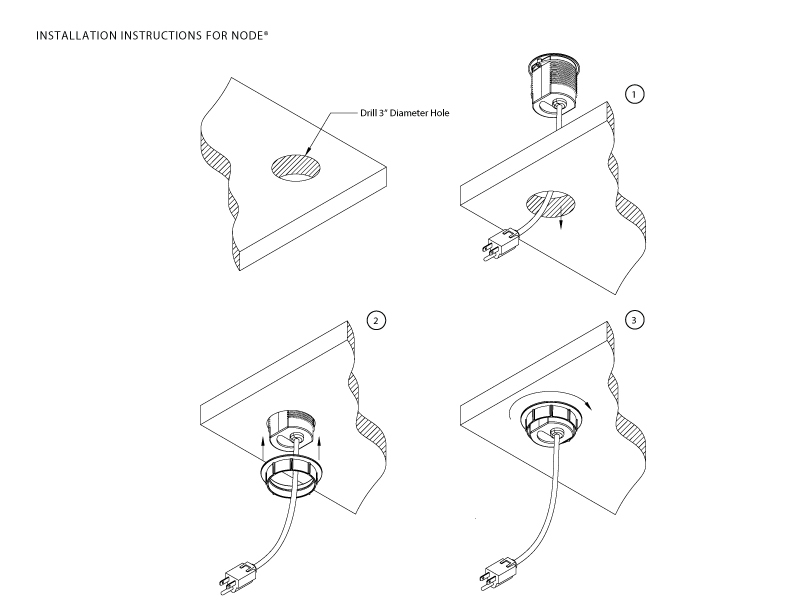 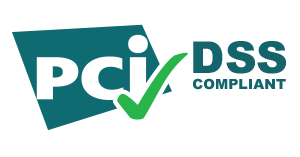 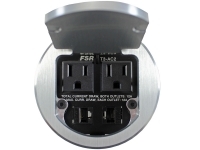 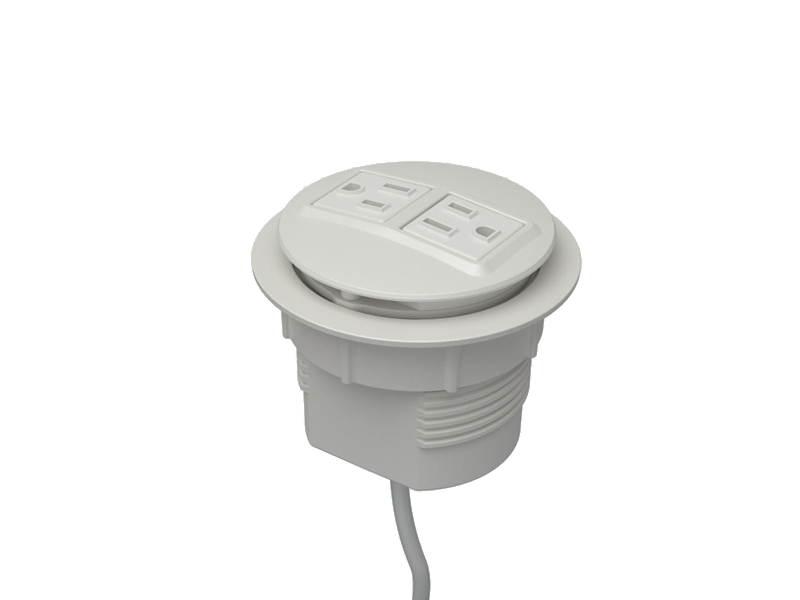 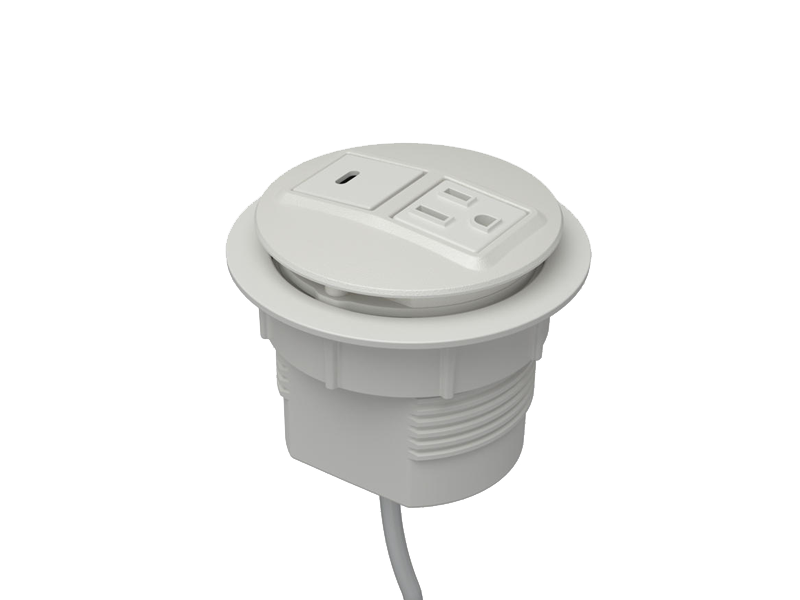 Node is UL approved and is available in a 15 amp cord.